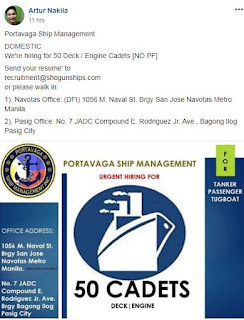 MARITIME JOBS INFO - Portavaga Ship Management hiring Filipino deck and engine cadets for domestic passenger, tanker, cargo, tugboat ships joining A.S.A.P. 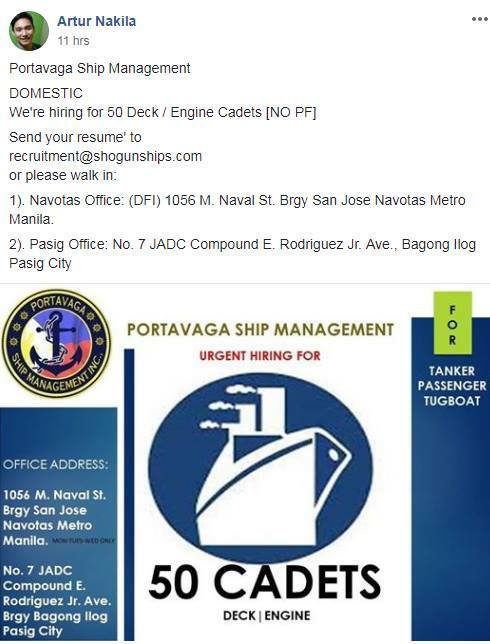 Send your resume to recruitment@shogunships.com or please walk-in office. Office address: 1056 M. Naval St. Brgy San Jose Navotas Metro Manila. You can subscribe to get update maritime jobs at sea. 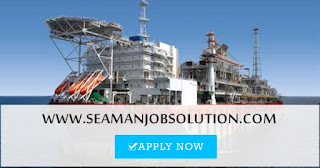 0 Response to "Deck Cadets & Engine Cadets For Passenger, Tanker, Cargo, Tugboat Ships"